A student of sound for more than 15 years, she integrates the Naad into her music, teaching, and healing practices. 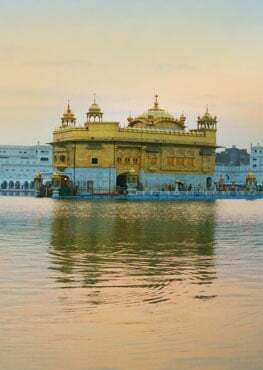 She has studied with some of the great Sound practitioners in the West: David Hykes, Shanti Shivani, and Pandit Mukesh Desai and is also influenced by the the Shabd Guru—the sound current in the Sikh tradition. Her music focuses on using sound to move the body, the mind and the breath toward powerful transformative experiences that uplift the individual and serve the soul. A writer, editor, poet, singer and songwriter—and a pretty good cook, too—Sat Purkh serves as Editor and Creative Director of the Kundalini Research Institute. This is her third album of sacred music includingNectar of the Name and Beautiful Day. 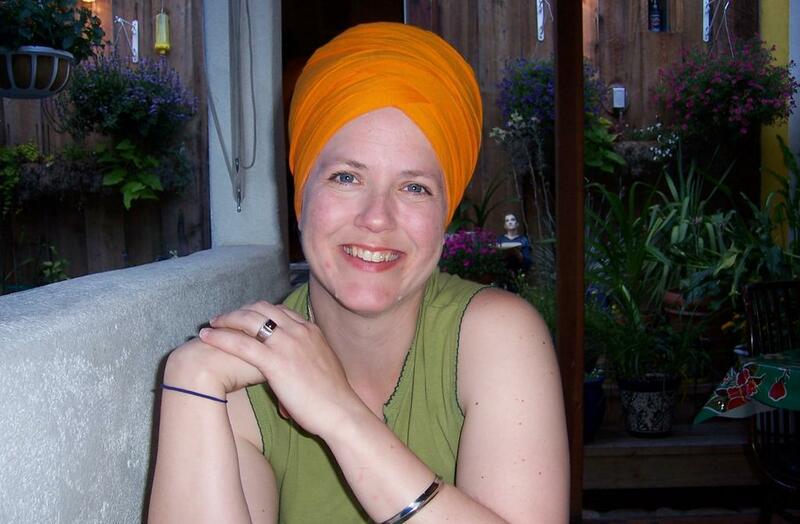 She recently authored Everyday Grace: The Art of Being a Woman, an introduction to women's teachings of Yogi Bhajan. She lives with her two cats Fatty and Slim, and her dog, Vinnie. Sat Purkh Kaur Khalsa has been singing for as long as she can remember. Her journey with the sound current began many years ago and doesn’t seem to have an end—instead it has become an infinite quest for the anahat, or unstruck sound.